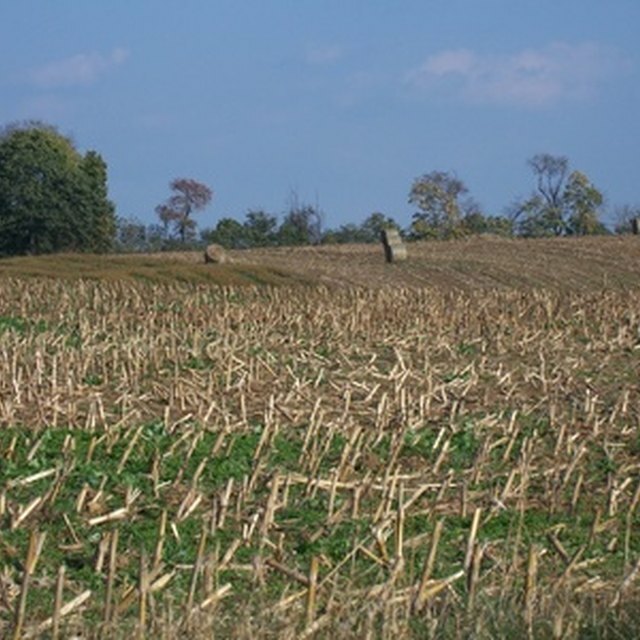 Amish farmers grow and produce their own food. 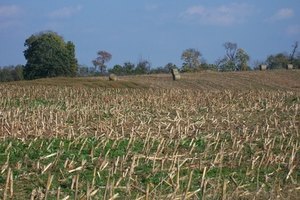 Many Amish live in rural areas, growing and producing their own food, as they believe God wants them to work closely with nature. 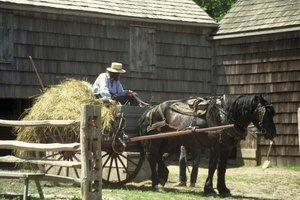 In food preparation, as in all aspects of Amish life, they avoid using technology in any way that may damage their community or threaten their way of life. The Amish farm to harvest what they eat -- be it vegetable or animal. 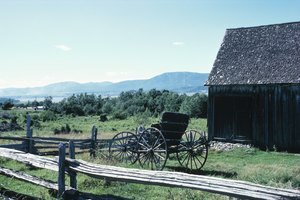 Farm machinery used to harvest plants is typically horse drawn, although some communities allow steel-wheeled tractors, as they aren't road worthy. 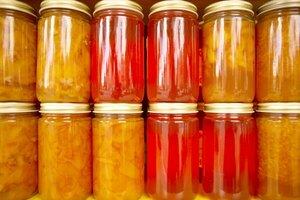 They don’t totally seclude themselves from the outside world, however, many Amish sell some of the food they produce to supplement their communities' earnings. They buy food items that they cannot grow themselves or as a special treat. They process all their food by hand, because they don't use electricity in their homes. They use electricity in their farms, for uses such as powering electric refrigerators to maintain dairy-production standards. Because many Amish spend their days in manual labor, tending large crops and farms, or preparing food using manual means, they tend to be unconcerned about the amount of fat in their diets, according to the Ohio State University Extension. They tend to prepare breads and cereals made from whole grains. Although their diet has traditionally been simple, Amish with access to motorized transportation eat highly processed foods at restaurants and for snacks more frequently than other Amish, reports the Ohio State University Extension's report on the Amish diet . It's typical in an Amish household to see family members eating homemade cornmeal mush for breakfast. Other foods eaten in the morning include eggs, cooked cereals, fruits and juices. A lighter meal may consist of foods such as bologna, cheese, soup or fruit. The largest meal of the day, which may be at either lunch or dinner, typically consists of one pasta or potato dish; a meat dish and canned vegetables. The meat is often fried. Amish women usually serve bread at every meal. Traditionally, the Amish view children as a gift from God so they tend to have large families who eat together during mealtimes. Members of the church hold services in their homes and, after which, they serve often elaborate meals and members of the community eat and socialize together. The Amish enjoy special meals as the main way to celebrate holidays and special occasions, such as Thanksgiving, Christmas, Easter and birthdays, as there are few decorations or gifts. The Amish pass on their meal traditions from generation to generation, as they don't watch television and generally aren't exposed to outside influences. Scottsdale, Brenda. "The Amish Diet & Beliefs on Food." 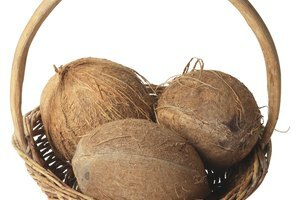 Synonym, https://classroom.synonym.com/amish-diet-beliefs-food-5788.html. Accessed 24 April 2019.